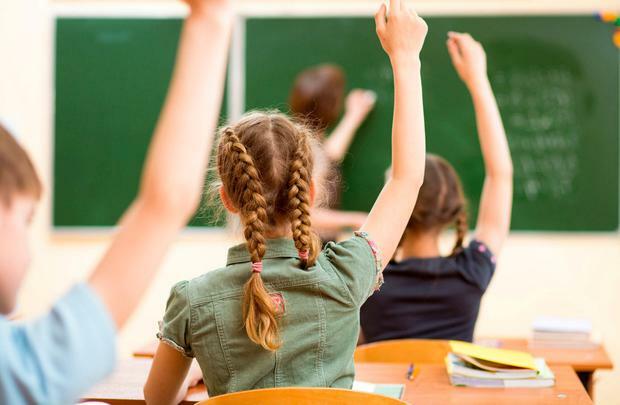 School children are taking ‘up-skirting’ photographs of their teachers and posting them on social media, an Independent senator has claimed. 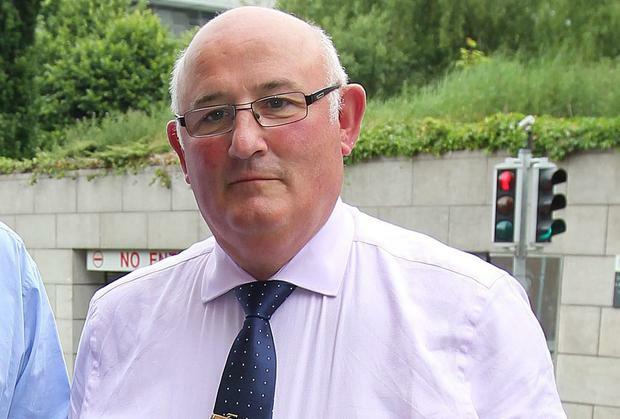 Gerard Craughwell said smart phone can be a “lethal device” in the hands of child and said they should be banned from secondary and primary schools. Speaking to Indpendent.ie’s Floating Voter podcast, Mr Craughwell said teachers are being photographed and videoed during classes by pupils. “The latest is the up-skirting of teachers. I’m a little too old to know what that means but the title is straight forward,” he said. He claimed that young women are being photographed in “intimate place” by male students while in school. He also described Fianna Fail leader Micheal Martin as “pitiful” for announcing that his party would not oppose Michael D Higgins in a presidential election or nominate another candidate. “Is there a council seat in this country that Michael Martin would not send every backbencher and frontbencher he has down to the constituency to fight for that seat?” he said. “This is an outrageous attempt to use PR (public relations) to save Fianna Fail money in an election campaign,” he added.